Feeling the new adidas Yeezy Boost 350 model? 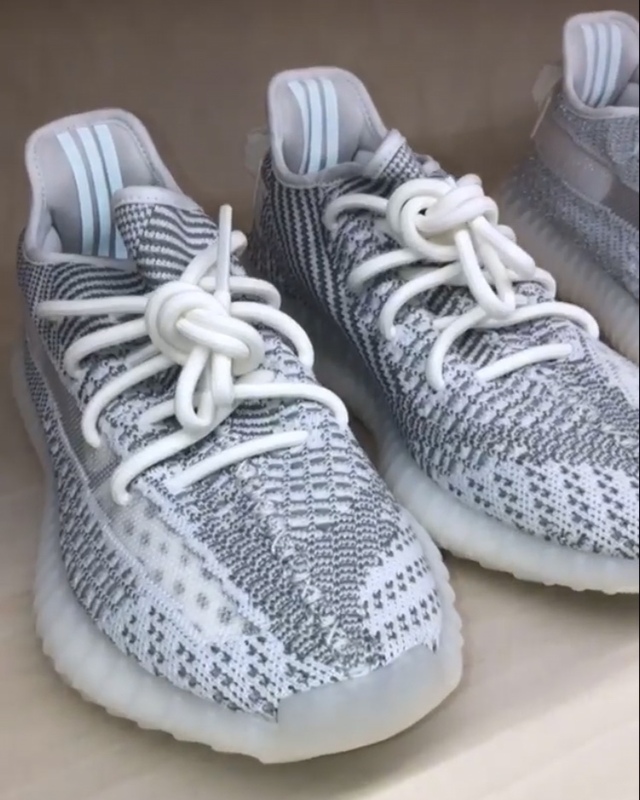 @KimKardashian reveals new and upcoming Yeezy releases on IG Stories. For a breakdown of what’s revealed, tap the link in our bio.